What's Next? Apple Steps Into Lodsys Case. With its Worldwide Developer Conference underway, Apple on Thursday answered the prayers of many of the developers attending the event. The company filed a legal motion to be allowed to intervene in the widely reported patent infringement lawsuit filed against seven developers by patent holding company Lodsys. The filing comes shortly after Apple began surveying its app developers about the legal status of their apps, a business process that demonstrates at least that Apple has recognized the need to be better informed about third-party lawsuits that could affect its business. Apple's motion was first reported by intellectual property activist Florian Mueller, who has argued that Apple needed to take action to address the threat to its developer ecosystem and platforms. It's an issue that goes beyond individual developers and development companies to any company that develops applications, iOS or otherwise, in-house. The next patent infringement claim, from Lodsys or some other patent owner, could just as well be directed at some enterprise creating software for internal use, if those apps rely on a technology platform subject to patent disputes. The very notion of a platform--a set of APIs and related technology that developers can extend--gets called into question if usage of the platform creates legal liability. The long tail of developers innovating on third-party platforms will get much shorter if platform owners are unable or unwilling to offer patent infringement indemnification. 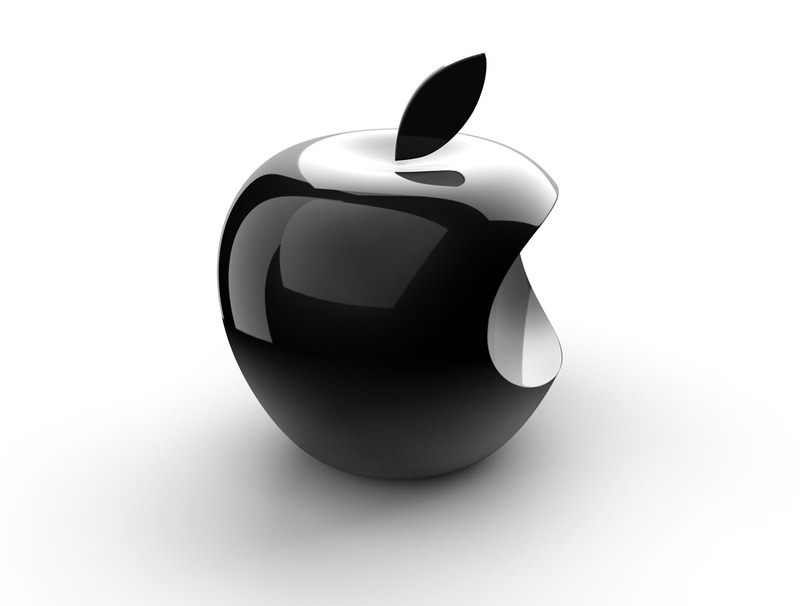 Indeed, Apple acknowledges the threat to its business in its filing with the Texas court hearing the Lodsys case.